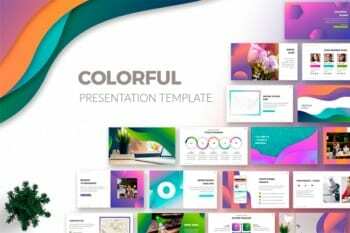 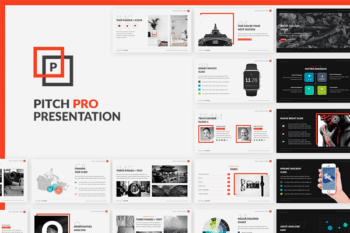 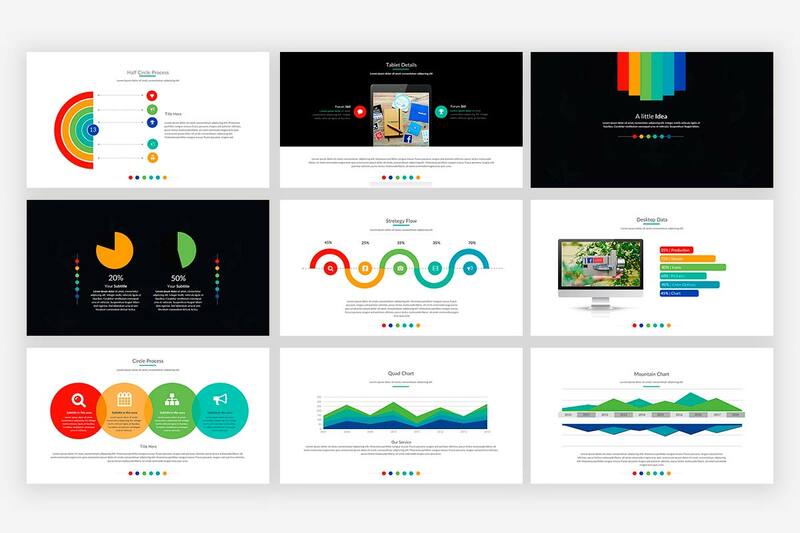 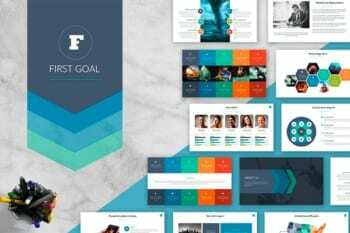 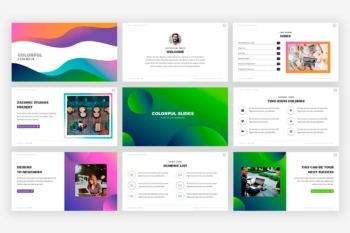 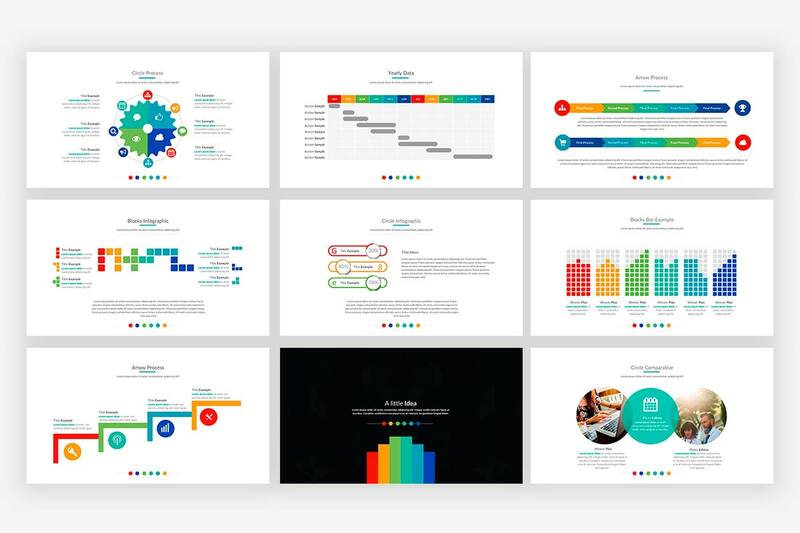 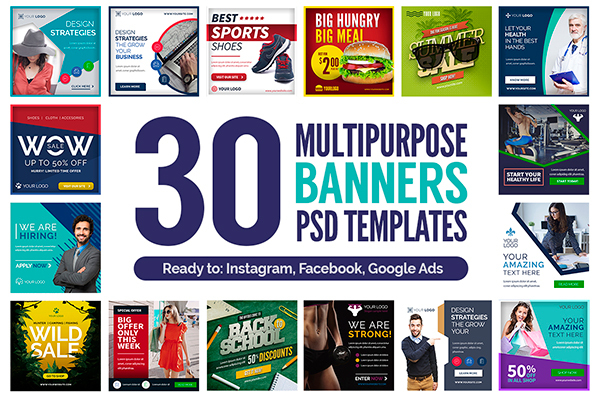 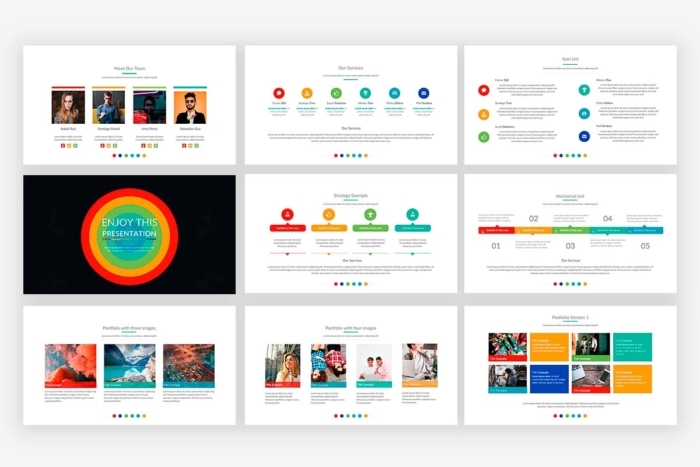 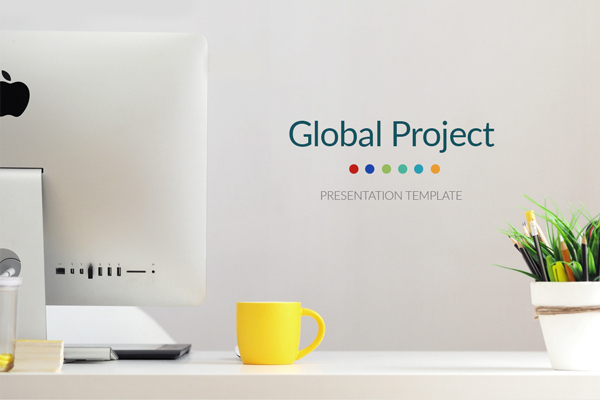 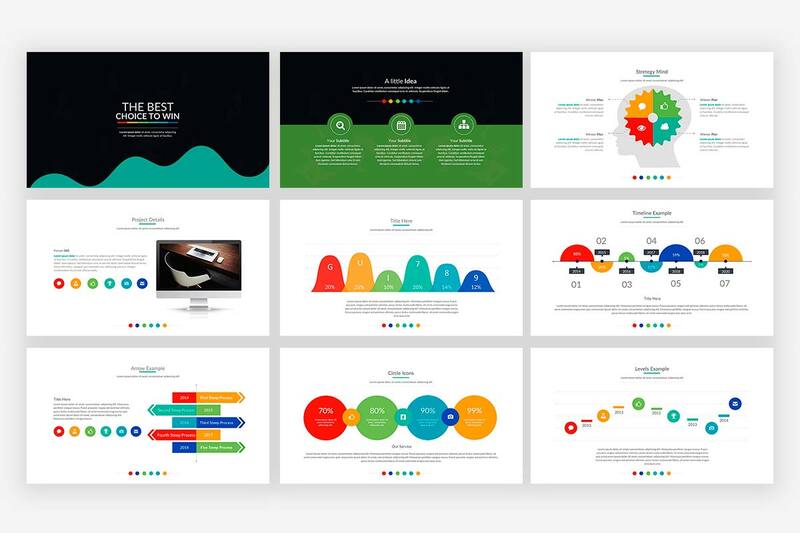 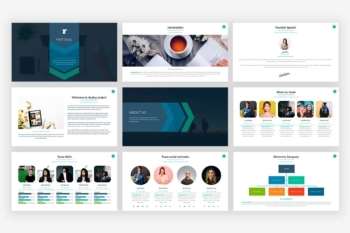 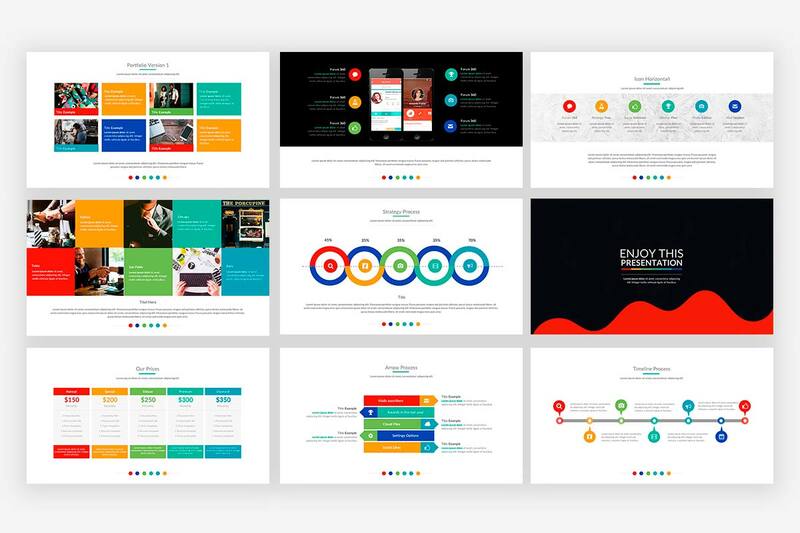 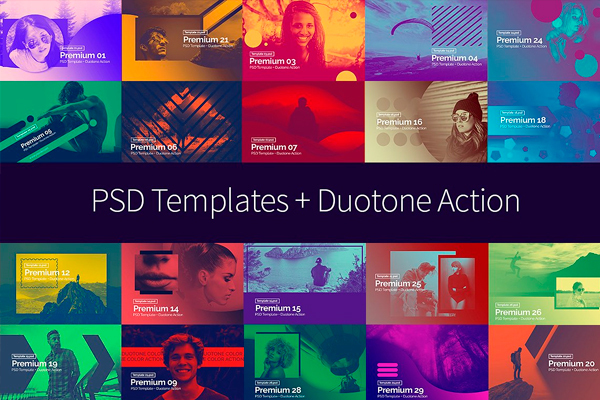 Present all the details of your business with Global Project Powerpoint Presentation Template, back to basic and elegant design, full customizable slides. 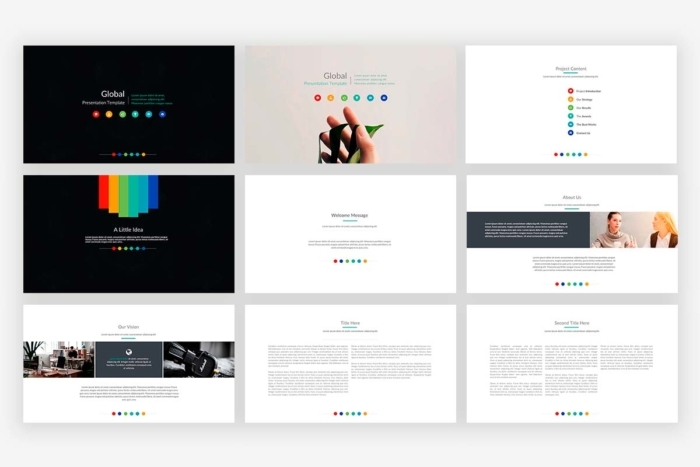 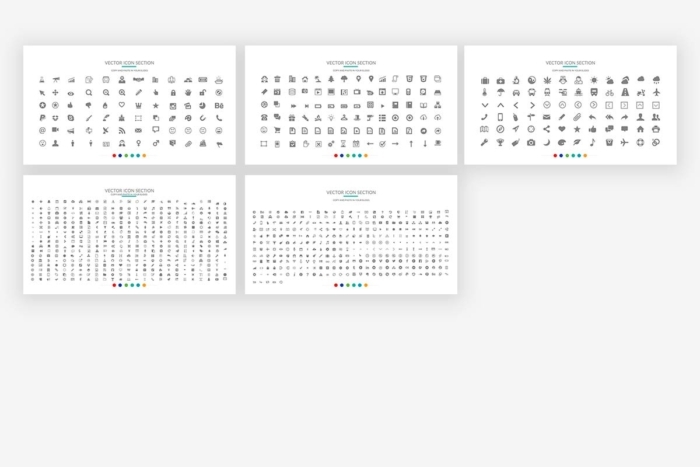 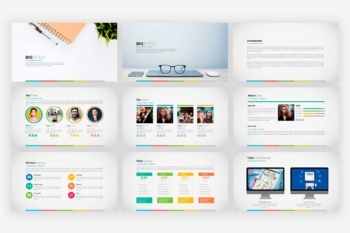 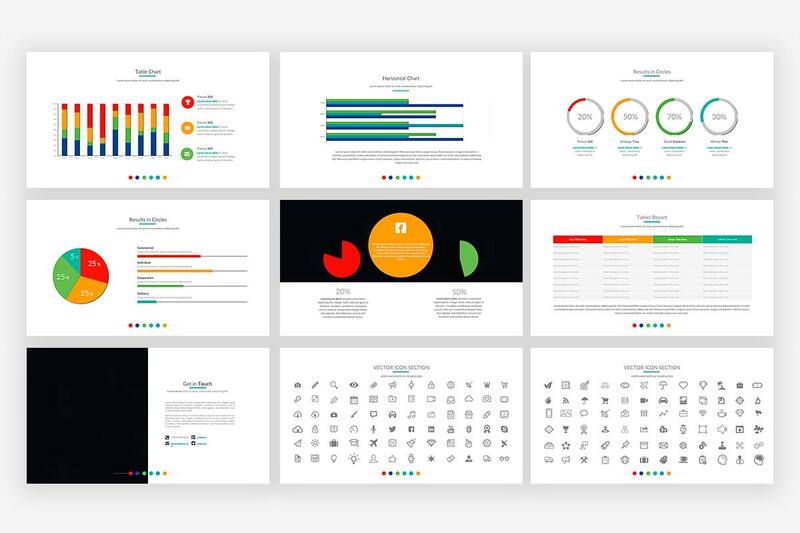 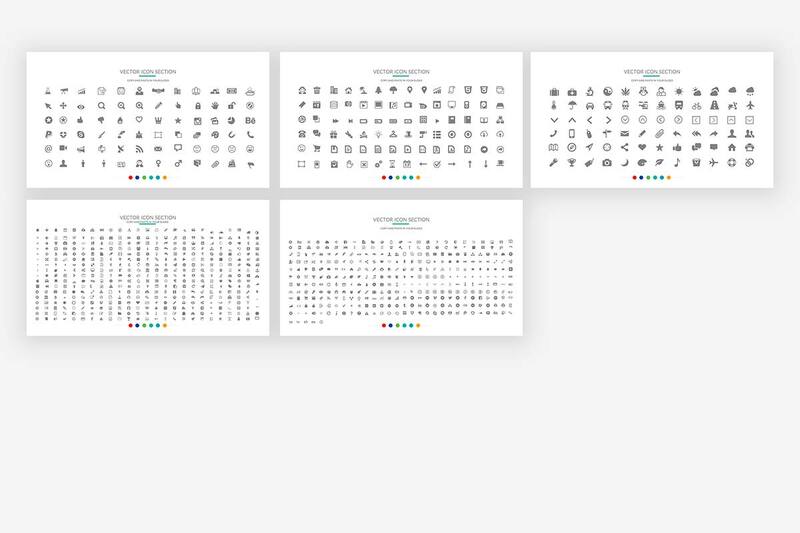 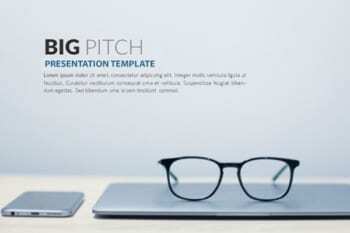 This presentation template is so versatile that it can be used in many different businesses and personal use also. 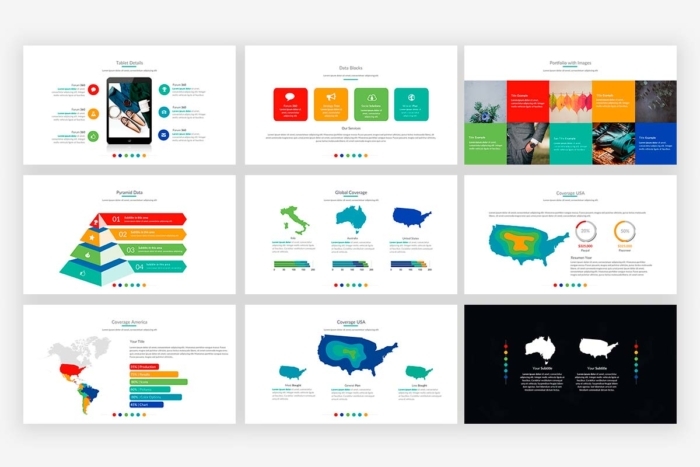 This powerpoint was built for multipurpose usage. 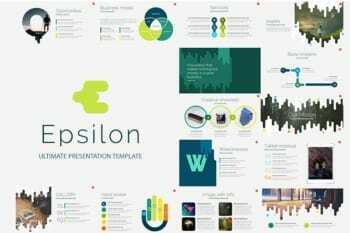 If you were a manager, who wants to present the potential of a company, a lecturer who is eager to attract attention, or a student who wants to present a report don’t hesitate, this product is so powerful that could be used for any types of presentations.